Kinny Landrum, has lived in Kentucky since 1998. Originally from Compton, CA, Kinny started his career in the restaurant business immediately after graduating college in 1993. In January 1999, Kinny developed a passion for sales and has not looked back since. 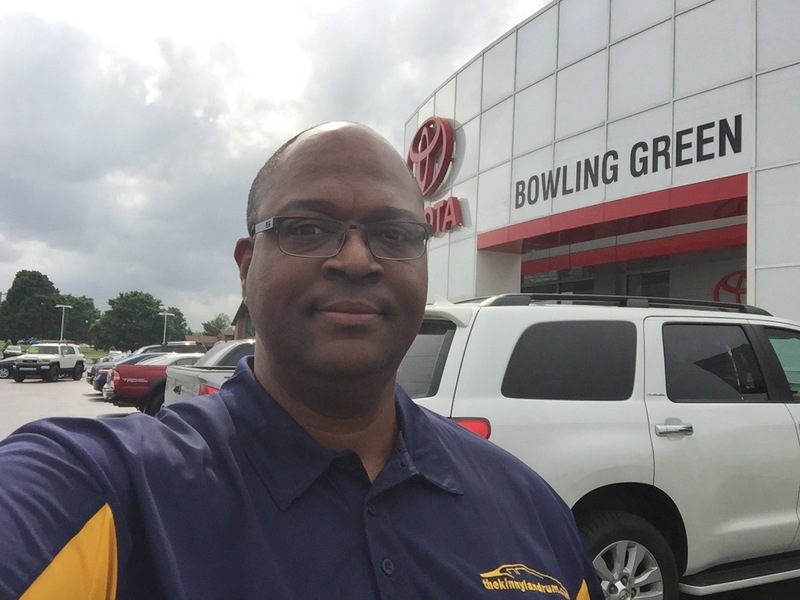 Kinny began his automobile sales career at Toyota of Bowling Green in 1999 and quickly became recognized as a respected industry professional. In 2005, Kinny took the next step in his sales career and moved to Lexington, KY, to sell insurance for State Farm. After 5 years in the insurance business, Kinny moved his family back to Bowling Green, KY, where he returned to automobile sales in 2010.